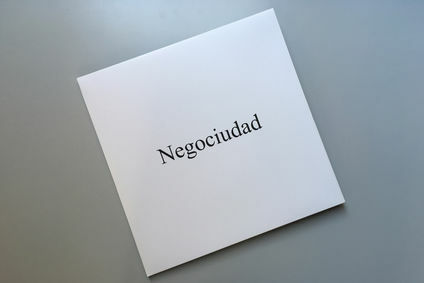 Negociudad is Corte Moderno’s first album, and also the first LP published by Terranova. 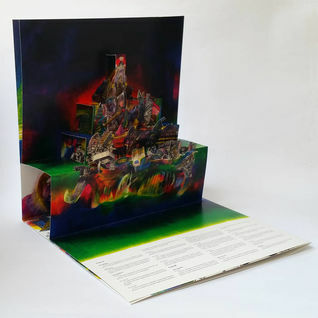 It’s a conceptual album in the opera rock tradition and talks about the massive exodus of rural classes towards big cities, in what is both a revisitation of the origin of Marxist thought and a dystopian description of current urban hypertrophy. 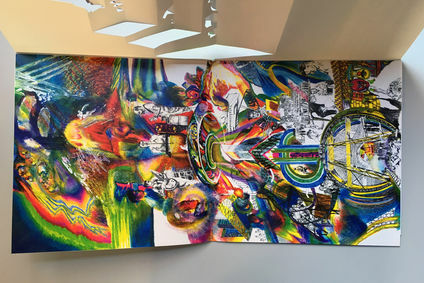 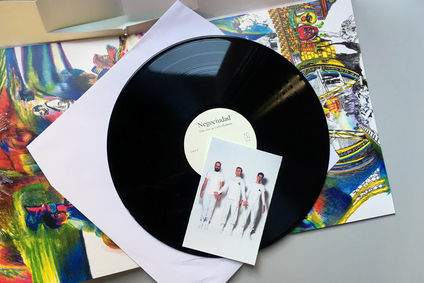 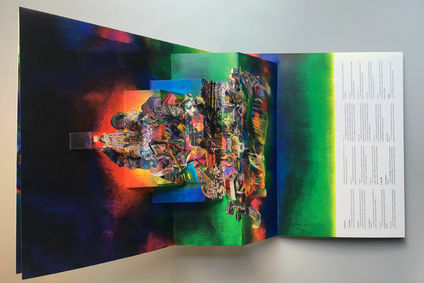 An almost blank gatefold contains explosive colorful artwork by critically acclaimed contemporary artist Antoni Hervás.